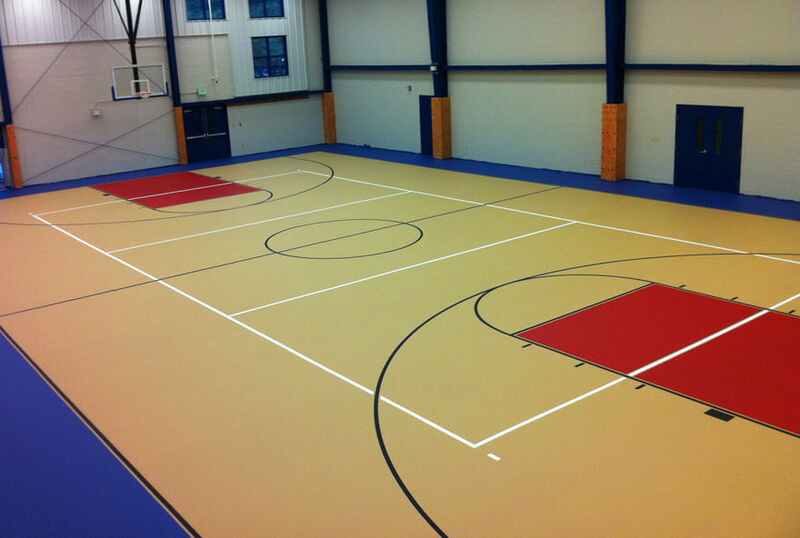 When it comes to sports surfaces whether indoor or outdoor, that too at the convenience of your own backyard, we have multiple options to provide complete playing comfort. "We provide a professional touch for you to enjoy every game!". 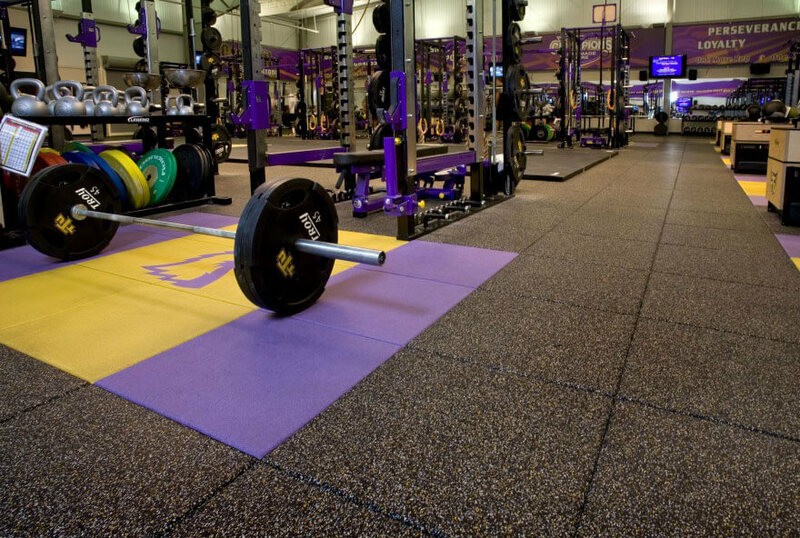 We have options that range from Rubber Flooring Tiles and Rolls for both indoor to outdoor sports. 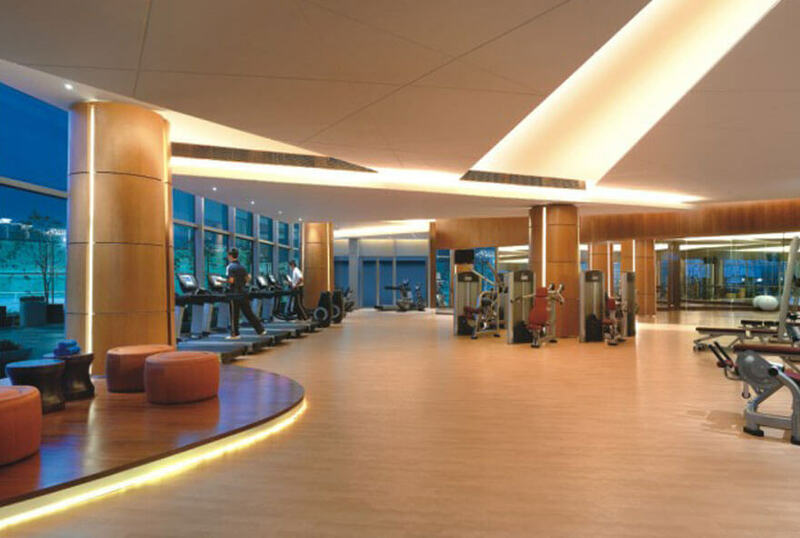 Cushioned Sports flooring for indoor sports like Volleyball, Table Tennis, Gymnastics, Artificial Grass for Soccer, Hockey, Golf etc. Maple Wood Floors for Badminton, Basketball, Squash etc. 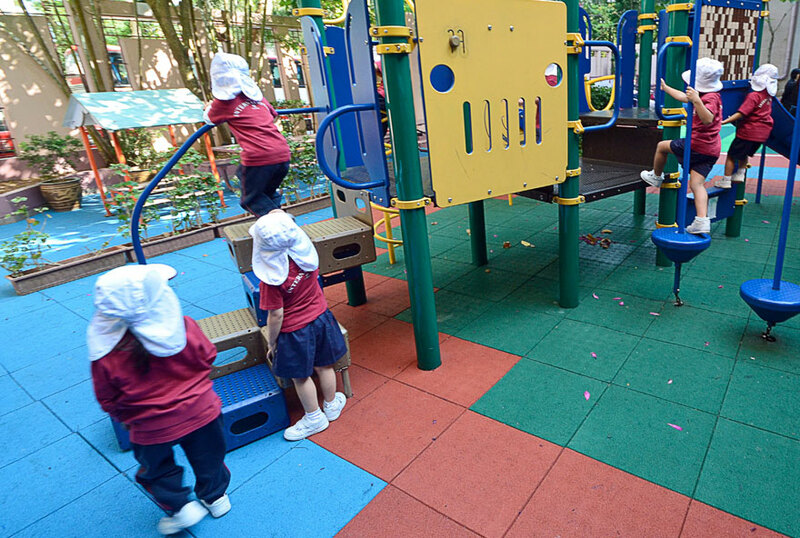 Flooring options for children play area and many more. 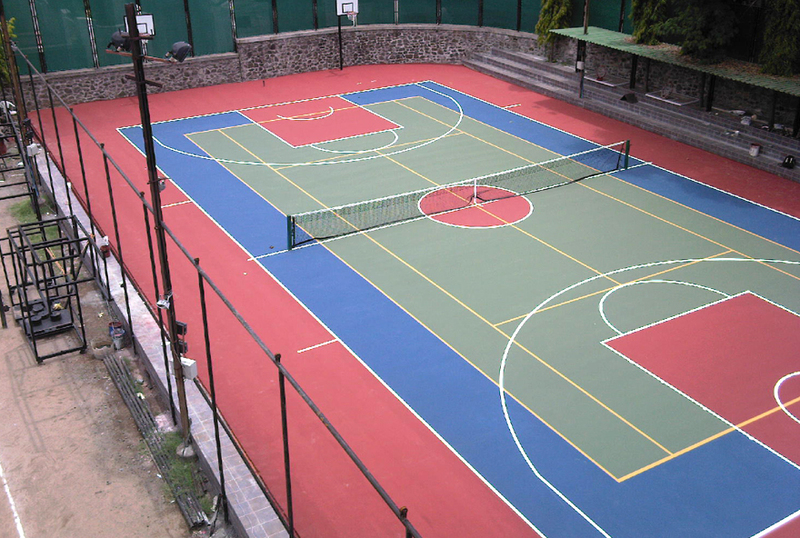 We specialize in synthetic courts for Tennis, Basketball, Badminton etc.